Do I like this poster? I do, at least in part. 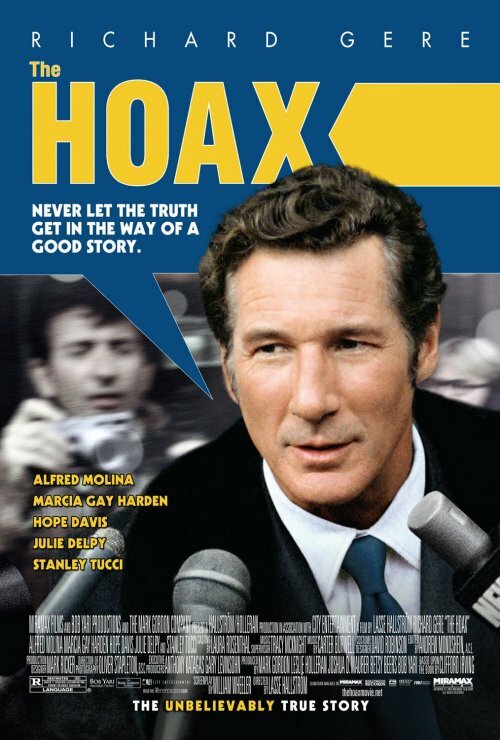 It puts Richard Gere front and center, and uses the clever talking balloon design to indicate that the movie is all about the Gere character talking and being slick. Considering the rest of the advertising, I think this is what they were trying to emphasize about the movie. Now, Richard Gere talking isn’t a concept that is likely to get that many people into the theaters. But that is not the posters fault, it’s just that the movie lacks a broad, sellable premise. Which is no sin by the way. We have had way too many movies created on the basis of simple, four-quadrant hitting premises lately.